Duration: 6 hours. Every day. Together with your guide, you will discover the most famous monuments and museums of the city. 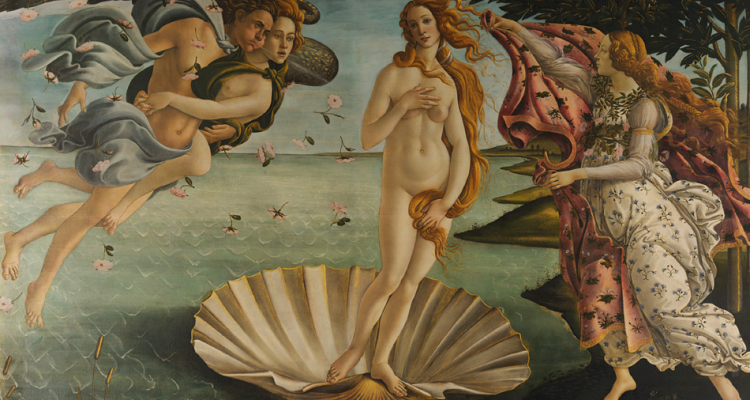 The first stop will be at the Uffizi Gallery, which houses a collection of the best Renaissance painters: Botticelli, Michelangelo, Raffaello, and Leonardo. After the museum you will go on to Piazza della Signoria, the political heart of Florence since the 1300’s, when Florence was the most powerful city in Europe and then you will walk to Ponte Vecchio, the oldest bridge of the city. Before the second part of the tour begins, you can have a relaxing stop in a Café for some snacks and drinks. 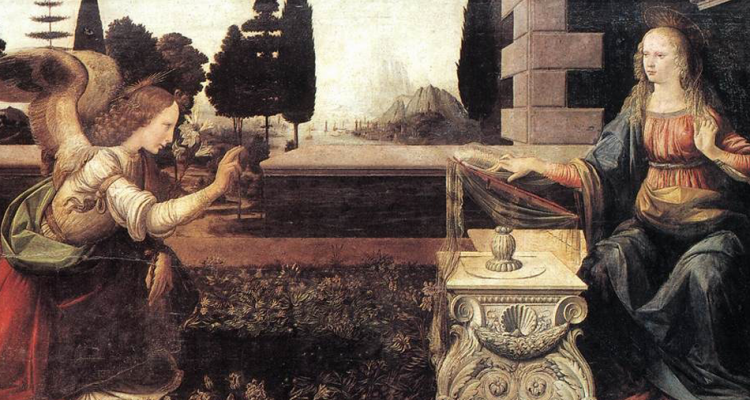 In the afternoon, the guide will show you Piazza della Repubblica, the exact centre of Florence since Roman times. 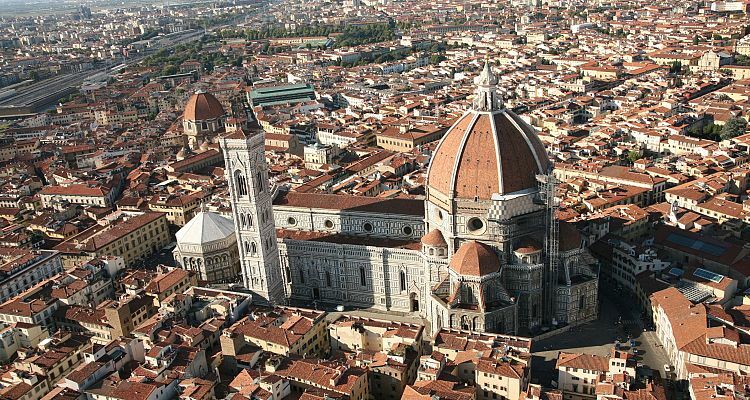 Then you will go on to the Cathedral, which was decorated with white marble of Carrara and finished in 1436 with Brunelleschi’s famous Dome, a masterpiece of the Renaissance. The tour ends with a visit of the Academy Gallery, where you will see the Michelangelo’s famous David as well as many other works of art. If you would like to change the itinerary let us know and we will plan it together.